One of the best things about living a homesteader lifestyle is learning to look at things differently and finding a hidden treasure for what you once considered trash. Nothing resembles this more than ashes from burning wood during the winter. But what to do with wood ash on the homestead? Well, more than you might think. In our home, our main source of heat is our wood burning fireplace. 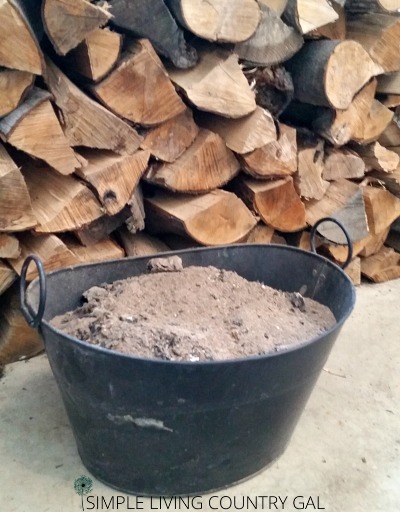 One of the downfalls of heating with wood is the large amount of wood ash we need to discard throughout the winter. For years Handy Man Hubby and I would toss our cooled wood ash way back in our field. It was an awful chore actually, walking that far in the dead of winter hauling a 10-pound bucket of wood ash. Little did I know the many benefits of this overlooked treasure. 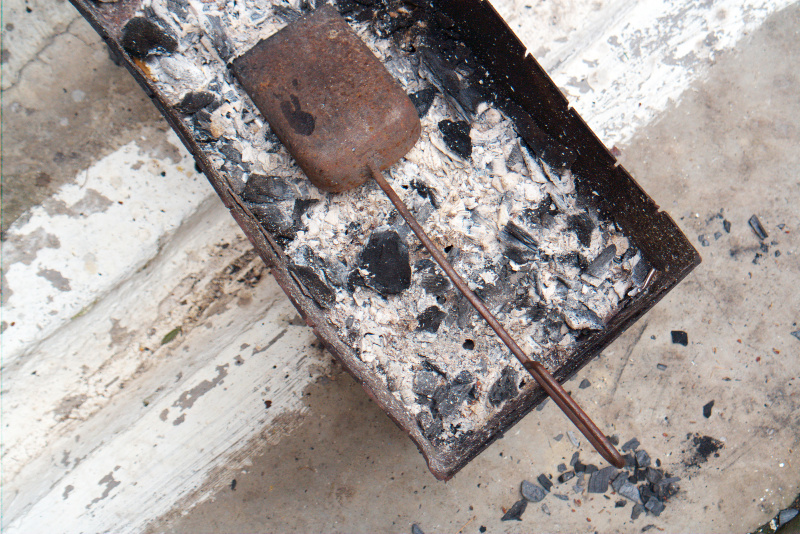 Before we dive into what to do with wood ash, let’s first go over the basics. 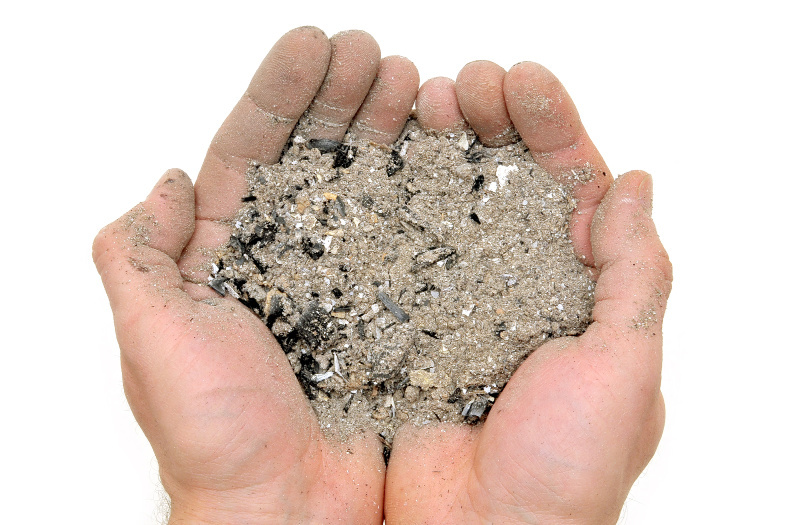 Wood ash is basically the leftover materials that collect after burning wood. If you heat your home with wood you may find yourself with an overabundance of wood ash material and before you dump it out let’s talk about why it’s so beneficial and where it will be most useful. Why do plants like wood ash? Wood ash contains potassium, phosphorus, calcium, and magnesium. Since the ash is from a plant itself, (a tree) it is only natural that the ash would be a benefit to the new life of plants in your garden. The fact that wood ash contains potassium, adding it to your soil will help to regulate your plant’s water balance. This is useful since the plant will be better protected from drought, frost and even some diseases and pests. Because the nutrient content is low, you can actually use it directly on your plants without risk of burning them. What are the different types of wood ash? All ash is not created equal. You will find 5 times the nutrients in hardwood than soft. This means, if you burn maple, elm, oak or beech woods you will have a much higher nutrient rate in your wood ash than if you burn pine or fir. Ninja Tip: Do not use ash from chemically treated wood or store made slow burning logs. This ash is not beneficial and should be disposed of accordingly. How much ash will I get? One cord of wood will produce approximately 25 pounds of wood ash. Please note that the harder the wood, the more ash you will produce. This should give you some idea of what you will have so you can better determine where best to use it. How to use wood ash in the garden. Wood ash can be added directly to your garden soil to help improve your soils PH. It is always best to test your soil prior to doing this so you do not alter the PH too much. It is not recommended that you add ash directly to seedlings since the salt found in the ash can damage your young and delicate plants. How to use wood ash in compost. Ash can also be added directly to your compost pile, however, it is best to add as you go rather than all at once. Since wood ash is alkaline you do not want to raise the ph in your compost too much too quickly. Doing so may affect the bacteria and possibly the beneficial worms in your compost bin. Ninja Tip: If you do add wood ash to your compost pile be sure you mix the ash in a bit so it spreads out more evenly. This is true with anything you add to compost. Spread it out so it works to your benefit. Area # 1. Wood ash in the garden. Use your wood ash in the garden by dumping it directly on to the ground in a sweeping motion to better help spread it out. This will do wonders to raise the PH of your soil. Remember, slow and steady is best. Add the ash evenly throughout the winter and let it rest right under the snow. In the spring mix in with a shovel or rototiller. I like to let my soil rest one last time before planting. Ninja tip: Not all soil is created, equal friends! Before adding ANYTHING to your soil it is super important to test first. Too much of a good thing can quickly hurt your plants. Always test, add, then test again. Area #2. Wood ash to deter slugs. Use dry ash around your plants as a temporary deterrent for slugs and snails. Please know that once the ash gets wet it will no longer be effective which is a good thing if you have a lot of wood ash like we do. Just work the old into the ground before you add more. Area #3. Wood ash in compost. Dump the wood ash directly onto your compost heap or in your compost bin. Make sure you dump in a thin layer rather than all at once in a large pile so you do not harm the worms or affect the bacteria. To do this, take your bucket of ash and shake it onto your pile. Take a pitchfork, rake, or shovel and work it in a bit especially if you are adding quite a bit. Area #4. Wood ash for roses and other flowers. 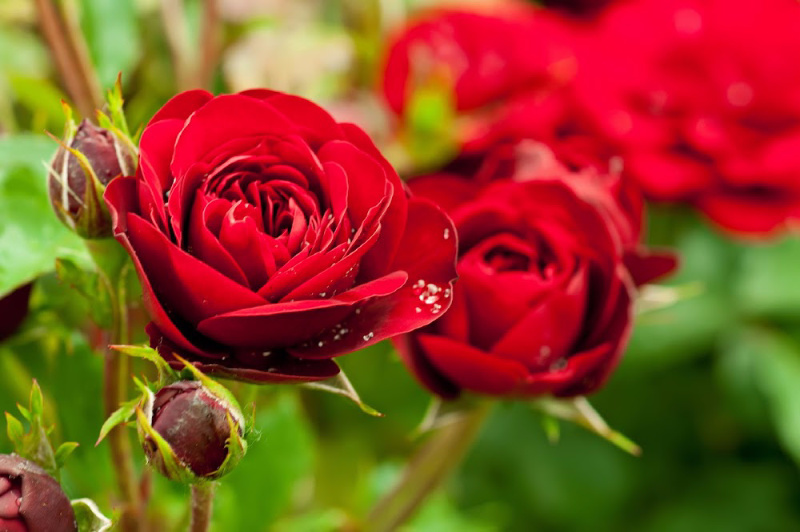 Ad a bucket of wood ash to your flower beds especially around your rose bushes. Using a hand shovel put a few scoops around your plants and work it into the ground with a hand rake being careful not to damage any roots of the plants. Area #5. Wood ash in the garden. Wood ash is not only great in your garden soil, but for your vegetable plants as well. To add wood ash in your garden use your hand shovel to add a thin layer around the outside base of your plants. Remember not to use ash around any young and fragile plants. Wait until they are a Just remember not to put around any young plants because of the salt. Use your hand rake to work it into the soil a bit. If you are having a problem with slugs on your vegetable plants, keep the ash more solid on the ground to keep slugs away. You can also add a lid of beer to attract the slugs away from your plants and into the beer. Just dump out and refresh this simple trap as needed. Area #6. Use wood ash in place of lime. Sprinkle wood ash instead of lime. Since wood ash contains calcium you can use it in place of lime, however, you may need twice as much since the nutrient content is a bit low. Area #7. Wood as for chickens. This might be my favorite place to use wood ash. If you have chickens, then you know how beneficial a dust bath is. Wood ash is great in a chicken dust bath and I like to have a supply around that I can use throughout the summer. Just replenish as needed in your dust bath mixture. 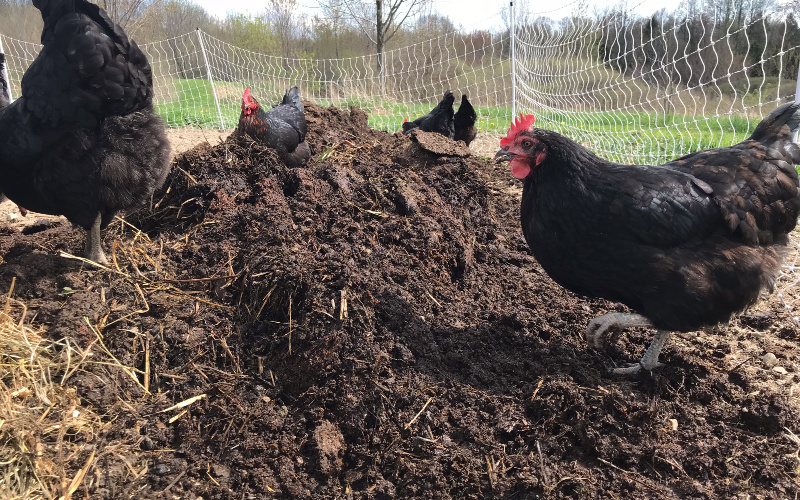 You can also sprinkle wood ash inside your chicken coop or chicken run if you do not have dust baths set up. Dig a shallow hole and break up the dirt into a fine ground with your shovel. Add the wood ash and gently mix it into the dirt. #8. Use wood ash when you get stuck. For my northern friends, use it in a pinch to help get traction when stuck in the snow. I was able to try this out myself and I am happy to report back that this little tip work amazingly well! Just a small shovel of ash in front and back of each tire gave me enough traction to get out when I was stuck in my own driveway last winter. Ninja Tip: Do not use too much or you will have a mess in your driveway come spring. If you have a concrete driveway you might want to remove it when you are done to keep the springtime mess down a bit. #9. Wood ash for soap. If you have ever touched and felt wood ash, then you know there is an abrasiveness there that is great for cleaning. But to actually make lye with your ash? That is something I have not tried. You can read just how it’s done HERE. It is surprisingly simple. You can also add a bit of water and use it to clean copper as well. Just add enough to make a paste and polish copper so it looks new again. Before we finish up, it is important to know where NOT to use wood ash around your home and homestead. Remember not all plants are created equal, so double check before you dump. Do not use wood ash on Azaleas, Gardenias, peppers, Blueberries, or other acid-loving plants. Remember wood ash is used to neutralize acidic soil so keep it away from any plants that prefer acidic soil. You should also refrain from using wood ash in your garden where you plan to plant potatoes. This may encourage potato scab and therefore is not recommended. 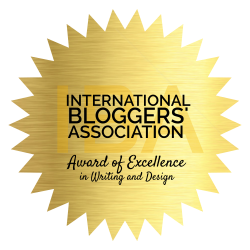 Pitchfork – My favorite tool! Hand tools – Perfect for working wood ash into the soil around delicate plants. Ash Bucket – This is the same one we have had for 8+ years. The lid is nice if the ash is hot. Face Mask – Wood ash is dusty and can hurt your lungs. Always use protection. Eye Gear – Again, protect those eyes. Gloves – I have tried many pairs of gloves and these are by far my favorites. PH Soil Test – You don’t need anything expensive here, they all work great! Final tips for wood ash. Make sure you do not leave your ash out in the rain before using. Wet wood ash is not only difficult to work with but it can cause the potassium to leach out. Caution: Please make sure your ash is completely cooled before using. Coals can remain hot for days. Because of this, it is best to store your ash in a metal container to ensure it is completely cooled. Also, wear gloves and protective eye gear when handling the ash. Working with ash can be very dusty and can easily irritate your lungs and eyes. Homesteading is all about using what you have on hand and leaving little to waste. 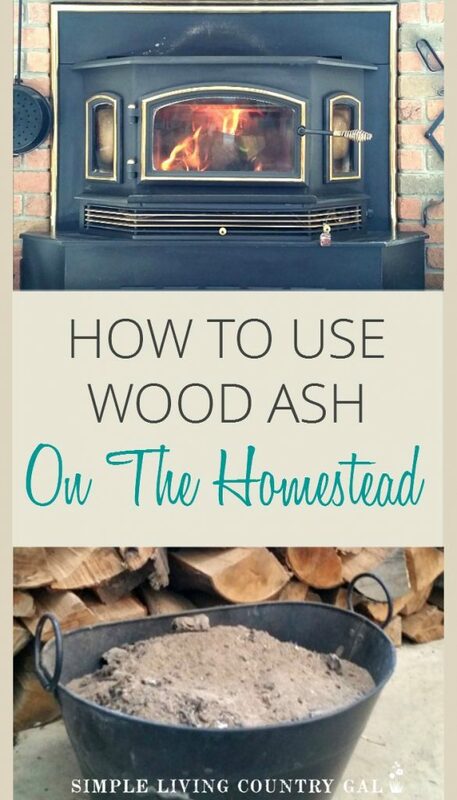 Tap into this hidden resource of wood ash and you will not be disappointed. 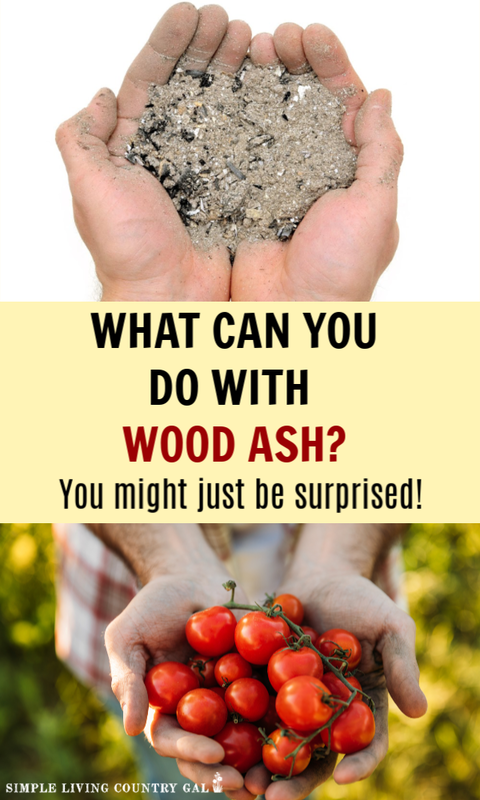 Do you have any tips for what to do with wood ash? If so, please leave a comment below so I can add it to this post! I use wood ash in my chicken coop mixed with diatomaceous earth in our chickens dirt bath! Love it. Helps keeps mites down. I will be saving some for the garden now too. Thanks! These are some great tips on how to use ash. I didn’t realize all the benefits of it! Yes, for the longest time I also did not realize the benefits…..but I do now 🙂 I just love finding new uses for things I usually discard. I am so happy you passed this on to your mom. She will love using it in her garden, especially if she has slugs like I do, it works great! Another tip is if your car gets stuck in your driveway, just place a couple of handfuls in front and in back of your tires. This will give just enough traction to get out! haha, discovered this tip a couple weeks ago. Remember, you will have to clean the ash up when the snow melts so don’t use too much! Another cool thing that I have done with my Wood ash is to lightly wet a paper towel, dip it in my bucket of dry ash and clean the glass on the wood stove. It works like a charm! I have never tried that, and our glass gets so dirty on the wood stove. What an excellent tip! Hey, another use for wood ash is to melt ice on driveway or sidewalks! Forget the salty ice melt you can spend money on and use free ash from fireplace! This works like a charm and is harmless to whatever it gets into, like grass or plants! And, it works quickly! That is so funny you would mention this, just a week or so ago my son’s friend got stuck in our driveway. I was the only one here to help so we needed to come with a traction idea to help us out. I thought of the wood ash. I put a handful in front of and behind each tire, and you are so right, it worked like a dream! Thanks so much for the tip! one thing bad about it is that you track in to the house unless you remove your footwear before entering the house. We have three log burners and we really related to the carrying the wood ash outside! Very useful to us thank you. So glad you enjoyed this post and found it useful. What about ash from pellet stoves? 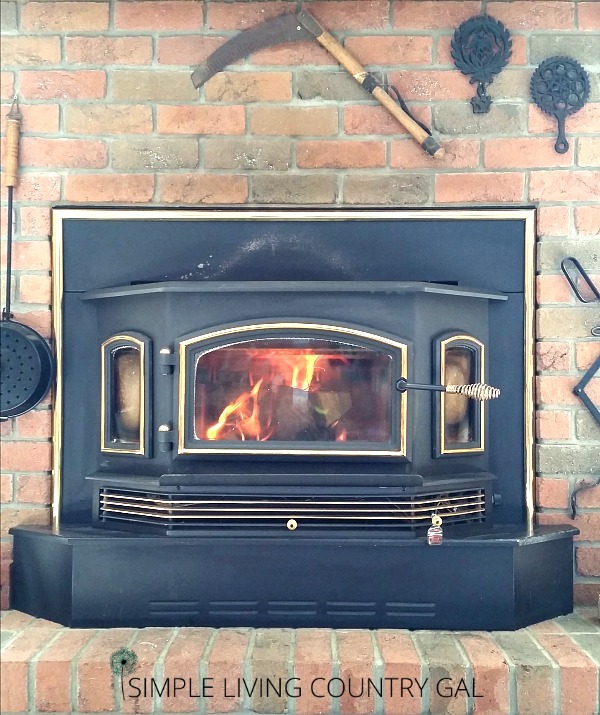 Does pellet stove ash have the same benefits? Unless you know the exact ingredients of your pellets, I would caution using them in the garden or in your compost pile. Most pellets are made from sawdust from furniture makers and lumber yards. I would hope there would not be additives in those pellets, but you just never know. If there is a way to see what all was used to make your pellets and you can verify it is strictly sawdust from untreated wood then I would think you can use them just the same. How about natural lump charcoal like used in a big green egg? I am not sure exactly what that is. Can you explain a bit further? I don’t think lump charcoal would be good, its a petroleum product and might not be great for plants. Good information! Wear a dust mask, the PM10 gets lodged in your lungs if you breath it in. Wood ash can also be mixed in with cement, it will harden along with the concrete. I did not know you could mix it in with cement, great tip! You can use ashes to clean copper. Make a paste from the ashes and rub on the copper, amazing results. I used on and old copper boiler I had, it looks like new again. Love your tips. I spread it over my garden in the winter but have also been reading about how to make lye from it. Haven’t ventured there yet. ;). Yes, I have not ventured with soap making and wood ash yet either!